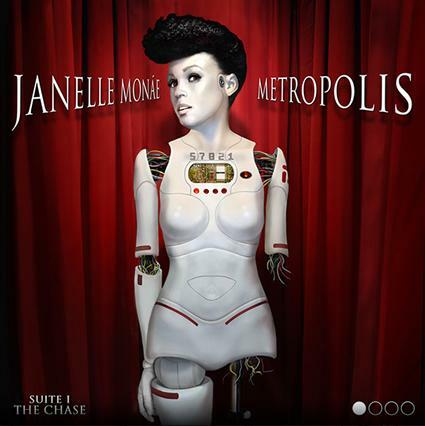 Picture a cultural meta-genre that encompasses some of the most incredible artists, musicians, entertainers, filmmakers, philosophers, and scholars—an aesthetic where Octavia Butler, Grace Jones, Janelle Monáe, W.E.B. Dubois, Will Smith, Michael Jackson, and Erykah Badu all take center stage with a common inspiration. 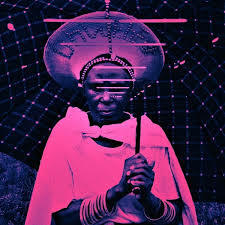 Imagine a near or distant future beyond the African diaspora. Afrofuturism combines black history, present, and future to envision liberation from “otherness” and oppression through a sci-fi lens. In less fancy words, Afrofuturism is black science fiction that is deeply interested in liberation, cultural celebration, and breaking down barriers of oppression. It provides a geeky medium for social commentary. Afrofuturism creates a world where the black experience exists outside of the typical go-to image of thug-life (which even Justin Beiber is claiming now), “the struggle,” and hopelessness, where black people can be scientists, nerds, superheroes, aliens, and more. Finally, the movement is inherently feminist. It creates a space for women to exist outside of the negative “isms.” It accepts women’s bodies of all shapes and sizes. Most importantly, it promotes equality. 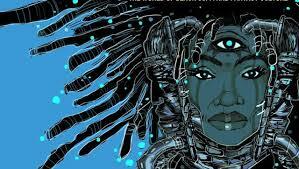 I recently picked up the book Afrofuturism: The World of Black Sci-Fi and Fantasy Culture by filmmaker, author and comic book writer Ytasha L. Womack (Yes, black women write comics…are you surprised?). 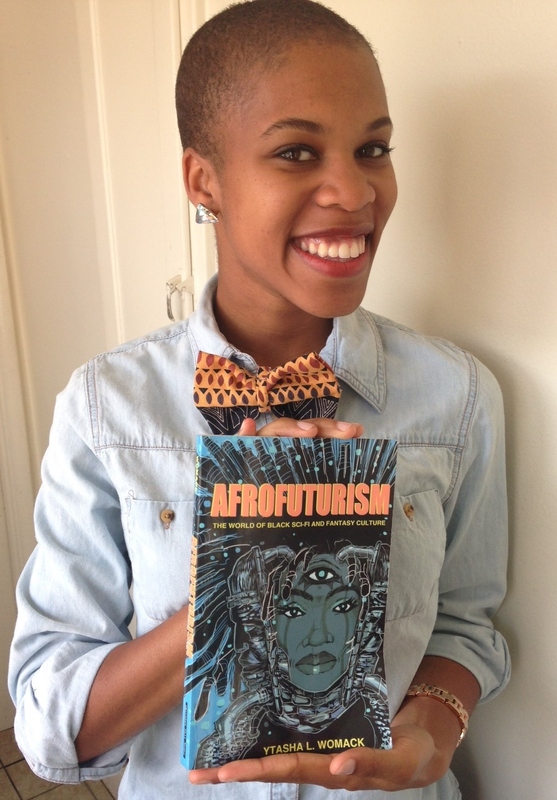 The book is the perfect handbook of Afrofuturism. It’s sure to be a favorite of comic book-lovers, star-gazers, sci-fi freaks, techies, cosplayers, and everyone else in between or on the outskirts. The cover alone will draw you in. It’s definitely a book to check out for Black History Month, or any other month really. You’d be surprised at how this ideology makes its way into even the most unsuspecting places: middle school and university classrooms, community development plans, and grassroots movements. Or, check out iAfrofuturism and afrofuturism.net, 2 websites dedicated to the movement. And by the way guys: A Womyn’s Worth just got a Facebook page (I know—long overdue). So for all of you who can’t follow on WordPress, go ahead and like it on Facebook, share it with your friends, and enjoy. P.S. This article is part of the Top Posts. Check out the Best of A Womyn’s Worth.